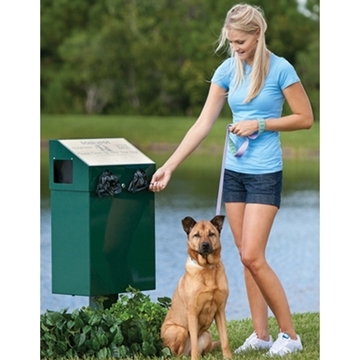 Dogipot offers a complete Product line of pet waste stations with pick up bags for efficient collection of pet waste. They are the clean solution to dog pollution products and supplies. 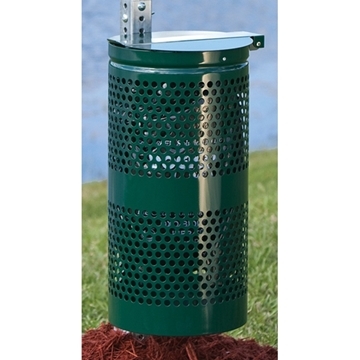 Dogipot Dog Valet Aluminum Pet Waste Container, In-Ground Mount. Dogipot Pet Station Aluminum In-Ground Mount.